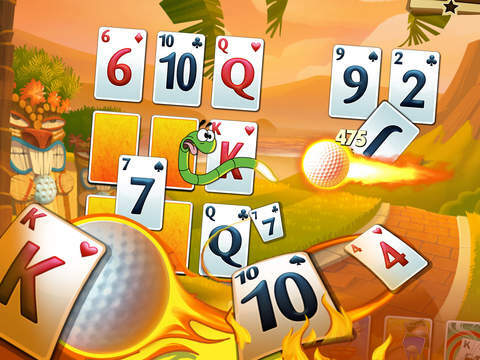 It’s solitaire as you love it, but with a twist that has made it one of the most celebrated franchises ever: it’s solitaire with power ups with friends with golf! 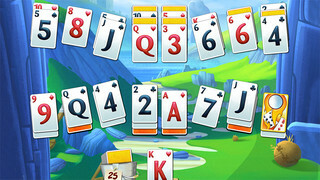 The goal is to play cards one higher or lower and clear the cards off the board. The twist is that you get to use an array of power ups to help you beat challenges that are designed around hand-crafted card layouts. All played on golf courses that include hazards like crab grass, and sand traps. 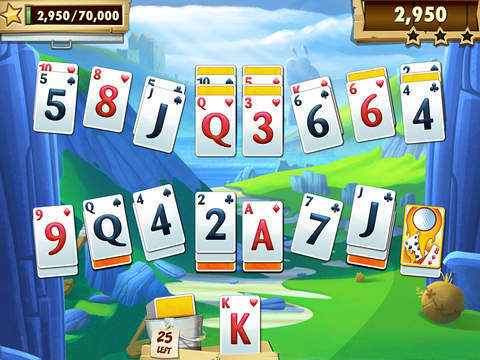 All together, you’ve got a unique solitaire puzzle game that earned the franchise IGN’s Fan Favorite Mobile App and Mobile Game of the Year nominations in 2013. Devise your strategy then attack the course! 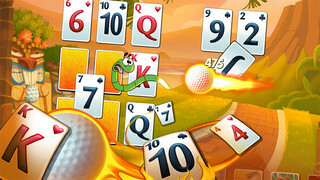 • 180 levels with more on the way all the time! • Introducing Blast ‘Cheevos! 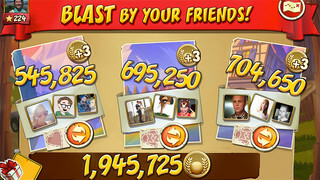 ‘Cheevos are short-term and long-term achievements you can complete just by playing Blast. Reach these goals to claim super handy power ups. Want more? Most ‘Cheevos are progressive, too! When you reach one, we’ll set another one (or two) out there for you to go for! • Navigation cleanup! To make room for all the awesome happening in Blast, we moved the icons (Daily Challenge, Inbox, etc.) to the bottom of the map. This allows room for what’s in there now…and what’s to come in the near future! Free Music Downloader - Offline Music Player & Streamer for Google Drive,Dropbox and OneDrive.